domain name to find a good home elsewhere. If interested in submitting a purchase proposal, please email your full contact information to danATlauber.law, substituting @ for AT. Thank you. 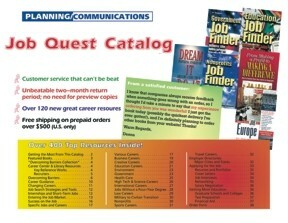 Please download our current catalog below and order by mail while our online bookstore is closed. To send an email substitute the @ for AT. Right click the catalog’s cover to download the PDF file. Left click to view online. Our secure site respects your privacy and makes it easy to contact us. Can't find everything you want here? Tell us what you're looking for and we can probably get it for you. Click here. Copyright © 2017 by Planning/Communications. All rights reserved.